This weekend I am so very excited to be celebrating two of my great loves - champagne and Gatsby of course! 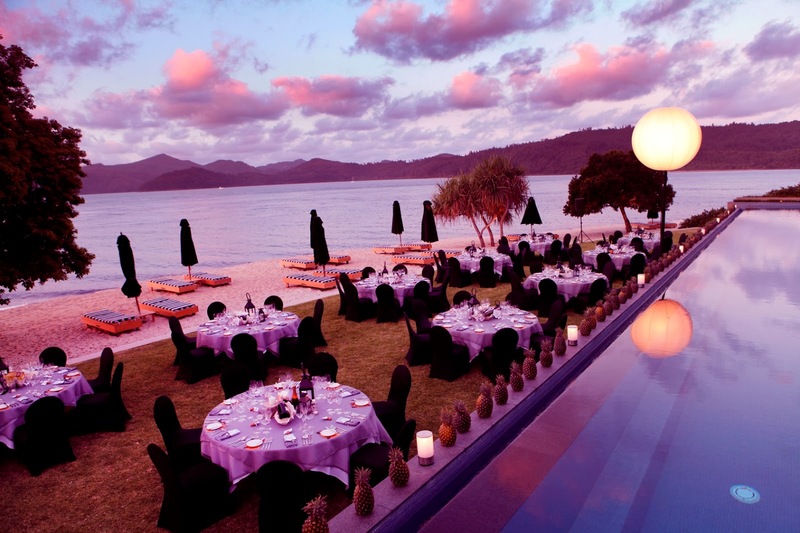 On Friday 25 October a Gatsby-themed World Champagne Day dinner, styled by none other than the amazing Megan Morton, will be fittingly held at qualia Resort on Hamilton Island where the movie’s leading cast Leonardo DiCaprio, Tobey Maguire and Carey Mulligan have all stayed. The Champagne Dinner at qualia is part of a series of dinners presented by The Champagne Bureau, Australia, Vogue Living and Riedel Australia, to celebrate Australia’s ongoing love affair with Champagne. To see the celebration unfold at qualia’s Champagne Dinner and other events around the globe, you can follow all of my weekend adventures on instagram and twitter @eatreadlover or share your very own celebrations at #ChampagneDay and #qualia.